Dora Muth Theil, 82, of Kenbridge, Va. died March 21, 2017. She was the wife of the late Charles Theil and Jack W. Allen, Sr and mother of the late Joyce D. Camp and Robert Muth- Hipsley. 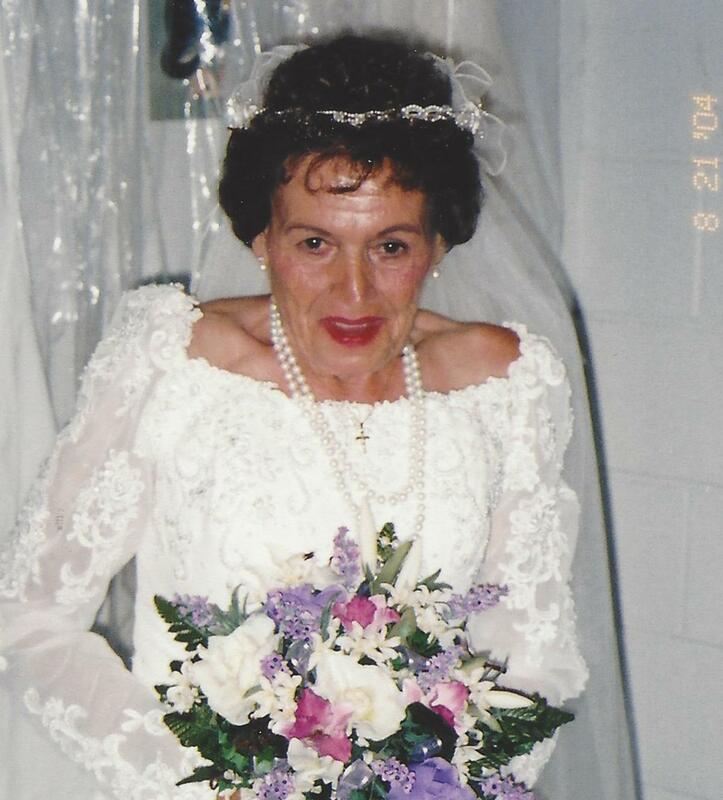 She is survived by two daughters; Barbara Wood and Robin Stapleton; numerous grandchildren and great-grandchildren; sister, Rozellia A. Furgason. Dora retired after 36 years as a school bus driver for Prince George County Schools in Maryland and later drove a bus for Nottoway County Schools and Lunenburg County Schools. The family will receive friends at the Clarke Funeral Home in Kenbridge on Friday, March 24, 2017 from 1:00 to the start of services at 2:00 PM. Entombment in the Kenbridge Heights Mausoleum. In lieu of flowers please consider memorial donations to Victoria Church of the Nazarene.